Marketplaces and prices shown matched UPC number 633781000770 during our search. MASSAGE THERAPY AND MUSCLE RELIEF, ANYWHERE: Our portable, easy to carry muscle roller travels easily wherever you go - it's like having a massage therapist on a stick. Take care of tired or sore muscles at the gym, at home, or even at work! Any time you need it, you can get a deep massage to speed muscle recovery or to relieve back pain, joint pain, and muscle pain. Feel better fast, no matter where you are! COMFORTABLE, GENTLE, & EFFECTIVE: Tiger Tail's cushioned foam roller muscle massage stick is skin and muscle friendly. The Tiger Tail massages muscles deeply, circulating blood and oxygen into muscle knots to relieve pain and speed recovery. It's also perfect for use before your workout, to prevent injuries and increase mobility. Why spend money on cheaper massage sticks only to find out that the hard plastic pinches, hurts, and is not effective? INDUSTRY LEADING, ERGONOMICALLY DESIGNED MASSAGE THERAPY TOOL: Tiger Tail's unique design makes foam rolling easy and saves your fingers and hands from fatigue. The firm muscle roller material provides consistent distribution of pressure to your tired sore muscles, to quickly reduce pain and increase recovery for better mobility. 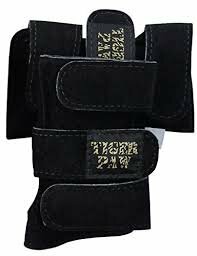 Tiger Tail is favored by athletic trainers, personal trainers, doctors, chiropractors, physical therapists, massage therapists, and millions of users worldwide. RECOMMENDED BY PHYSICAL THERAPISTS AND CHIROPRACTORS WORLDWIDE! Whether you're a serious athlete or just starting a workout program, choose the foam roller muscle stick that's found in professional sports training rooms. 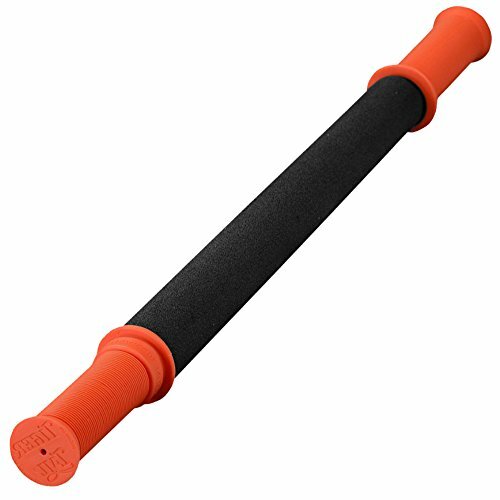 The Tiger Tail massage roller plays a key role in injury prevention strategies. 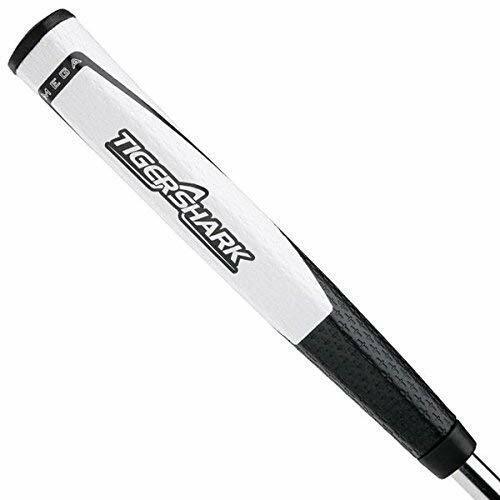 When professional athletes absolutely need fast recovery time from muscle cramps, spasms, pain and stiffness, they reach for the massage tool that will do the job - the Classic Tiger Tail! MADE IN THE USA & NO-HASSLE 3-YEAR WARRANTY! CHOOSE THE FOAM MUSCLE MASSAGE STICK USED BY THE PROS. 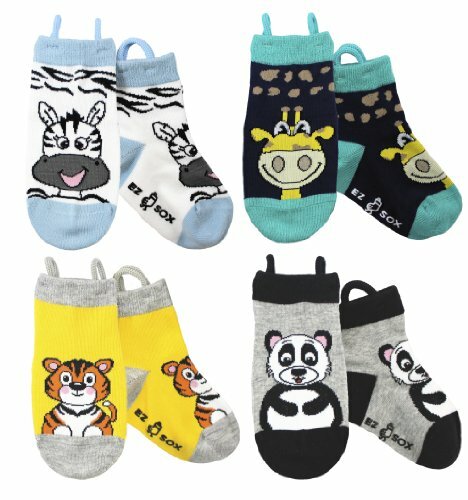 You can count on durability and high quality with Tiger Tail, as its muscle compression has a special way of helping turn sore, tight, hurting muscles into happy muscles fast. This is why our muscle massage tools are considered by many to be the very best in what they do. Get ready to have happy muscles! Tiger Tail USA Has Really Found The Answer To All Of Your Questions About Muscle Rolling! Turn sore muscles into happy muscles - fast! Every person deals with some degree of muscle soreness - even if it's just from doing yard work or sitting in a chair. This is what makes The Original Tiger Tail such a great personal wellness tool. It was created for both the couch potato, with achy muscles from inactivity, as well as the most active person on the block. Tiger Tail massage tools provide relief to your muscles and in turn improve your overall well-being. If you're wondering how to choose between the 18" and the 22", the only difference in construction is length. The 22" offers four more inches of massage surface. The 18" offers 10" of massage surface while the 22" offers 14" of massage surface. Each handle is 4 inches long. The 22" is best for buddy massage and back massage and for people who are less flexible or larger in size. It works well for personal use but the extra length does make it easier for using on someone else. The 18" is our best-selling size and works great for personal massage. The shorter length makes it just a little bit easier to pack into small bags. Key Features and Benefits -Muscle friendly, easy-to-use massage tool -Consistent distribution of pressure -Smooth, spinning surface rolls and glides over muscles -Saves thumbs, fingers and hands from fatigue -Useful for hard-to-reach muscle knots -Exclusive Tiger Tail Gription (deep grip and friction on fascia and muscles) to bust out knots fast and speed recovery -Extra durable foam is closed-cell, non-porous, zero rubber/ latex, non-deteriorating, non-absorbing -Easy to clean with antibacterial gel/spray/wipes or soap and water -Portable, easy-pack design -Non-slip, comfortable, ergonomic grips -Made in USA Tiger Tail USA is the pioneer in muscle recovery using portable foam rolling techniques.